This weekend, the pup loving community of Sacramento turned out for our first annual community dog walk event. The goal was to give back and the folks of Sacramento overwhelmingly made that happen. With more than 100 attendees, the community raised over $400 for local shelters, Yolo County and the Pug Rescue of Sacramento. We gave away amazing gift baskets from Topo Designs, Dog Gone Licious Boutique and other local Sacramento businesses. As the event closed, new friends were made and we can assuredly say, all left with a great satisfaction of making a difference. The best part? The pug communities beloved rescue Arti was adopted! 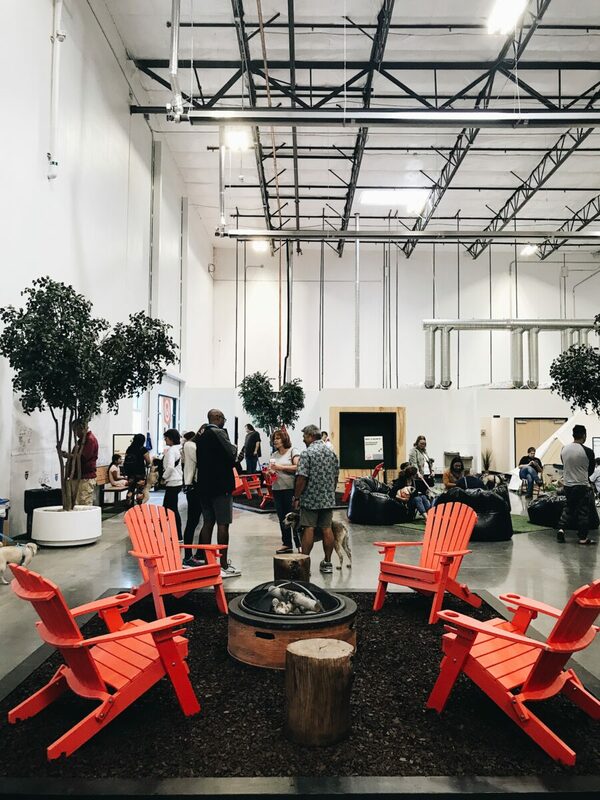 Check out a recap of the event below. Tears were flowing when Arti found his new home. 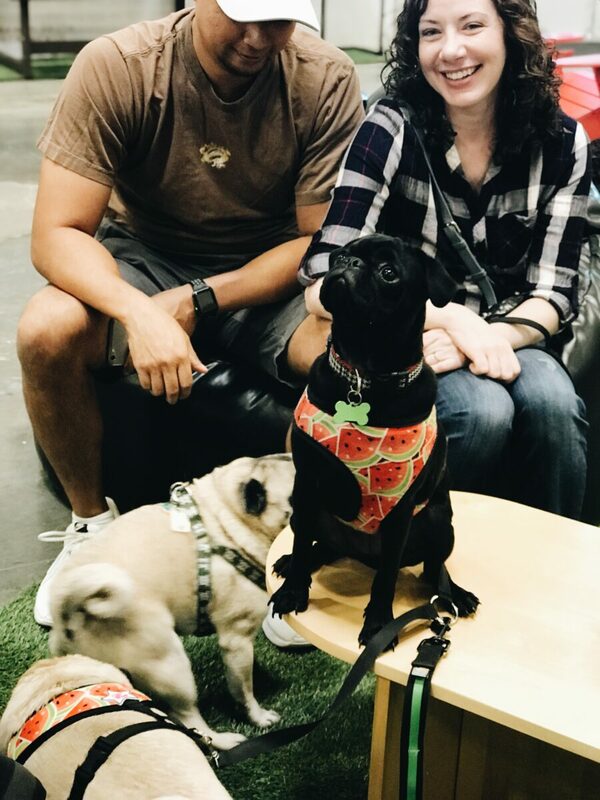 After losing her dear pug and then a month later her beloved husband, Carol found her way to Arti, a spunky pup that had been fostered by the Pug Rescue of Sacramento. It was a beautiful moment that kicked off the event with high spirits. 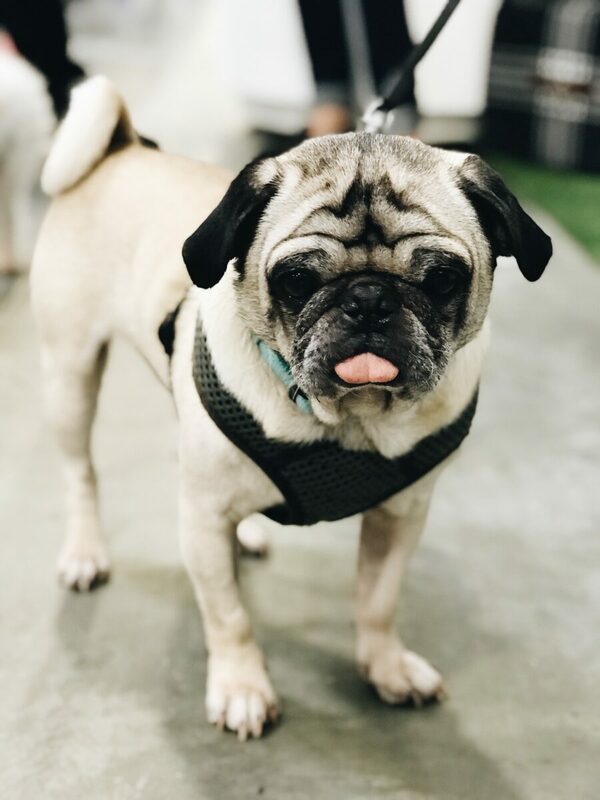 If you couldn’t make our event but were hoping to learn more about how to rescue or get involved, check out Pug Rescue of Sacramento for more information. 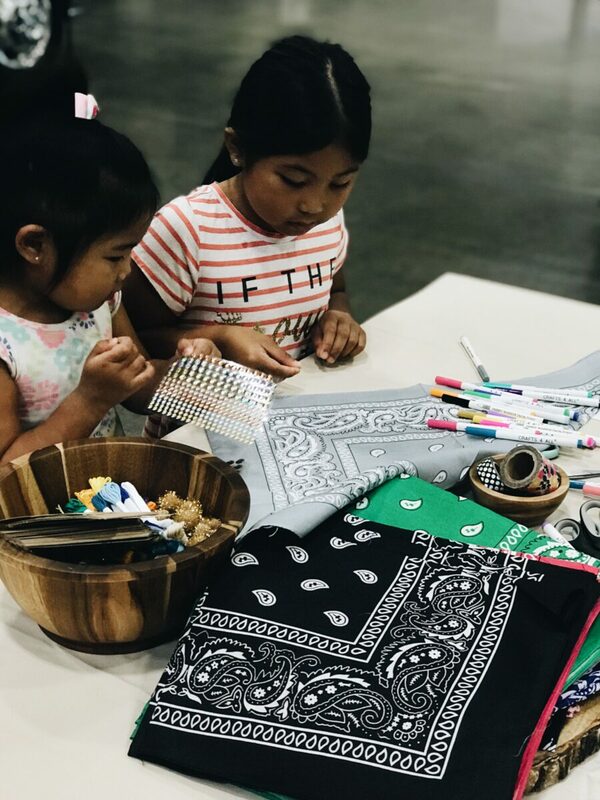 Children, pups and their parents alike got creative at the DIY bandana station. 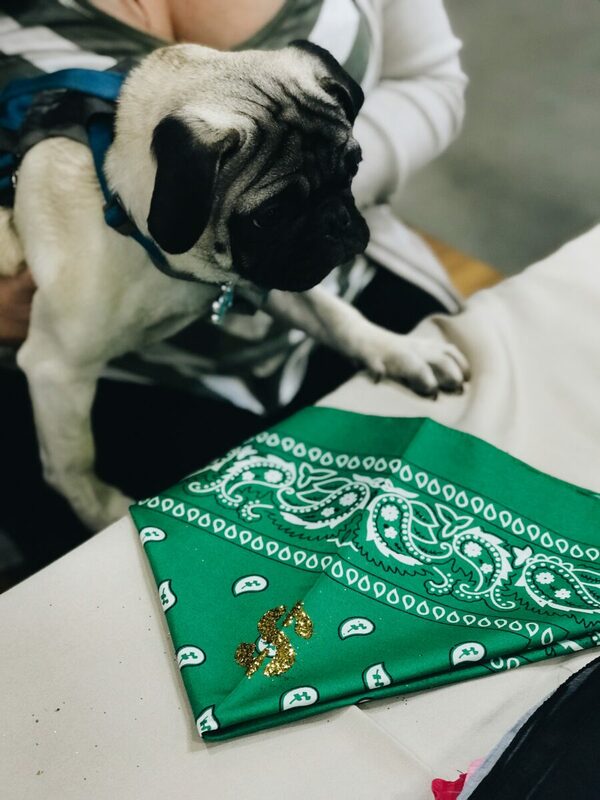 We provided an array of colorful bandanas and crafts for owners to make their furry companion their very own customized neckpiece. 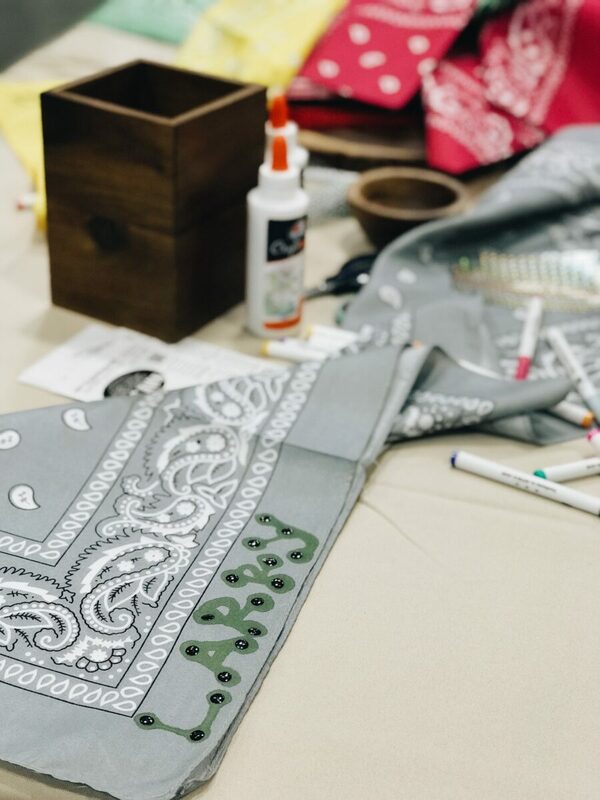 Those who made a bandana also received a nice surprise. Locally owned pet supply and dog wash Splash Hound USA generously offered coupons for pup washes to all attendees at each DIY station. The workshop hosted by local business Midtown Mutts was deeply insightful. The topic, “Traveling with Your Pets” taught us everything we need to know when on the road with our buddies. 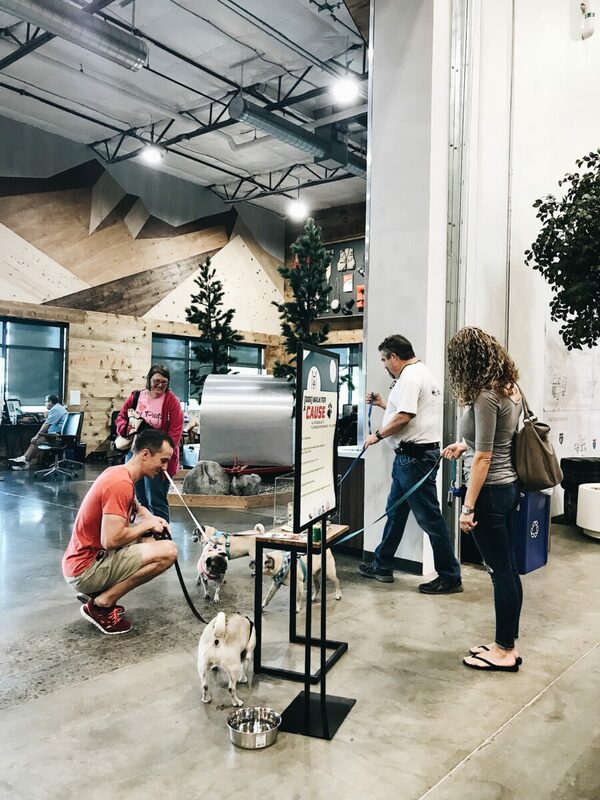 From how to recognize signs of stress, how to alleviate anxious behavior while traveling and when to consult a professional, the great folks at Midtown shared important knowledge and tips for our next road trip with Fido. 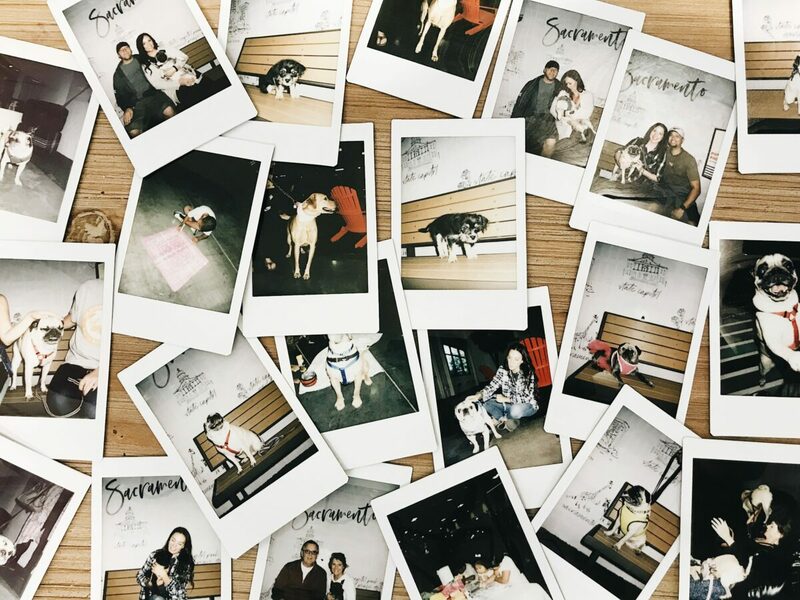 Perhaps the biggest hit of the event was our pup Polaroid photo booth. Owners and their dogs were able to take home the memory of the event with a token photo in hand! From four week-old Stella to sixteen year-old Bruce, all ages were represented at the booth. Our custom made map of Sacramento, made by brilliant artist Ayo Femi, created a unique and beautiful backdrop for the photos. 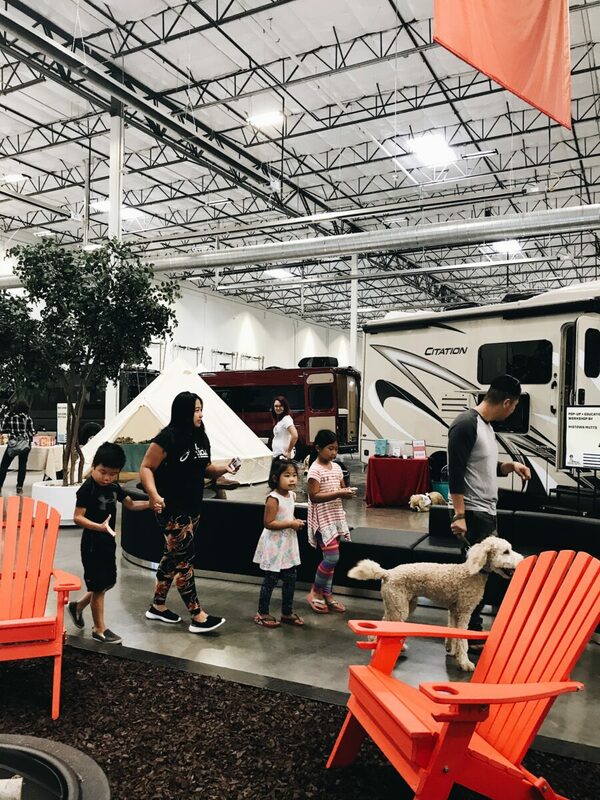 We had the pups stretch their four legs with a tour around La Mesa RV West Sac. Together they browsed RV’s and pointed out their next home on wheels to their owners. 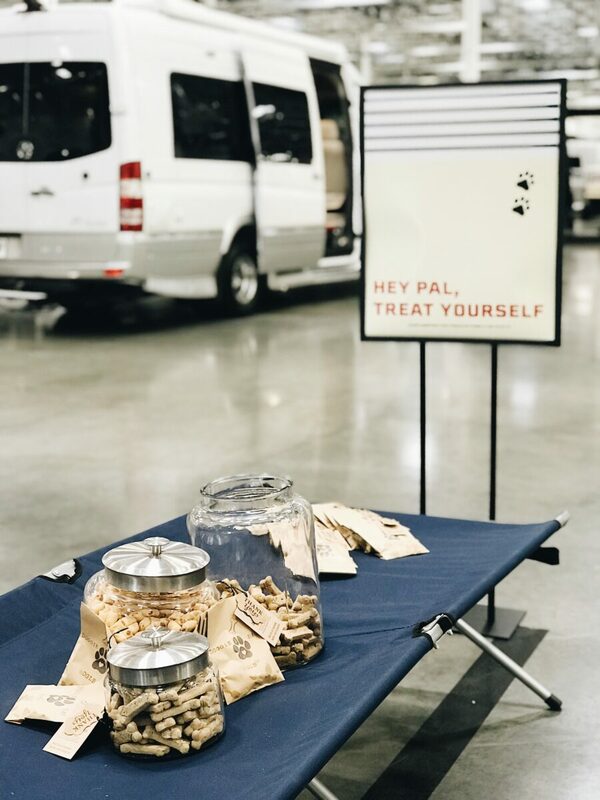 Our “treat yourself” station was a huge hit for all the pups. 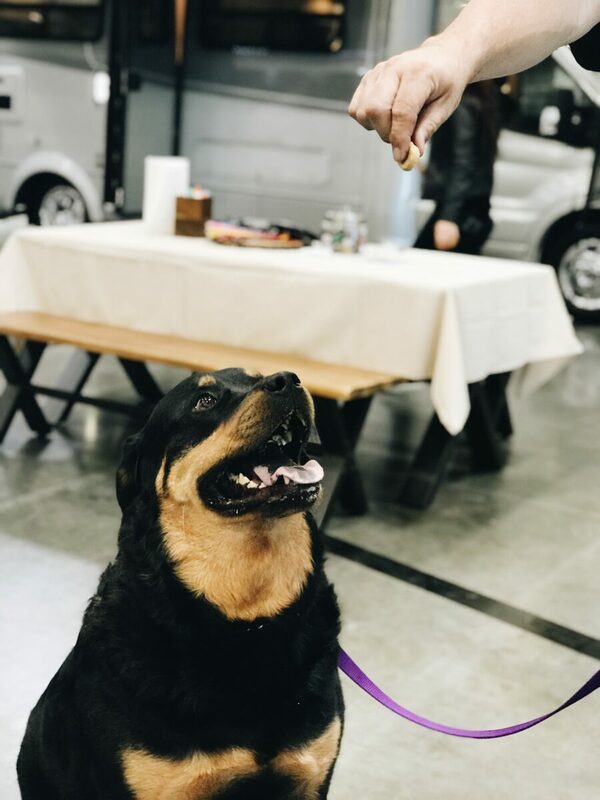 During the dog walk, owners stopped by the set up and grabbed a few complimentary treats for their buddies before making their way to the giveaway station. Dog Gone Licious provided organic, grain free pup-packs and every dog (like Max seen above) was in love with the sweet potato flavored packs. Topo Giveaway + La Mesa RV Prize pack which included: Accessory shoulder bag, dog leash, treat bag, La Mesa RV hat and hydro flask. 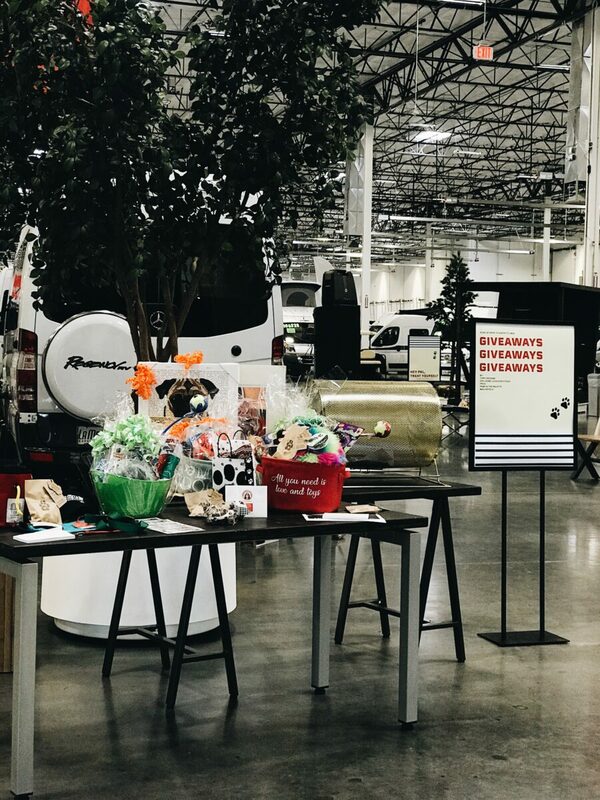 We want to extend a big thank you to the Sacramento community. With out your donations, time and efforts, this event wouldn’t have happened. 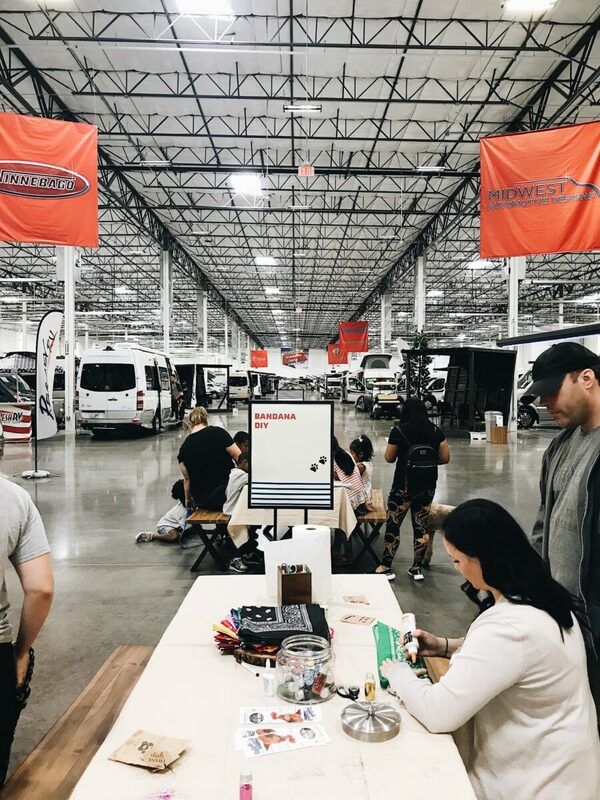 Keep checking in with our blog as we plan our next La Mesa RV event, perhaps in a city near you! 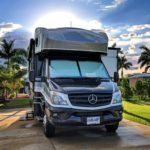 Are you looking for fall RV shows to attend? 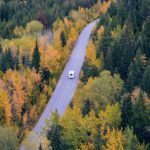 Check out our recent post that features the Best RV Shows to Travel to This Fall 2018. 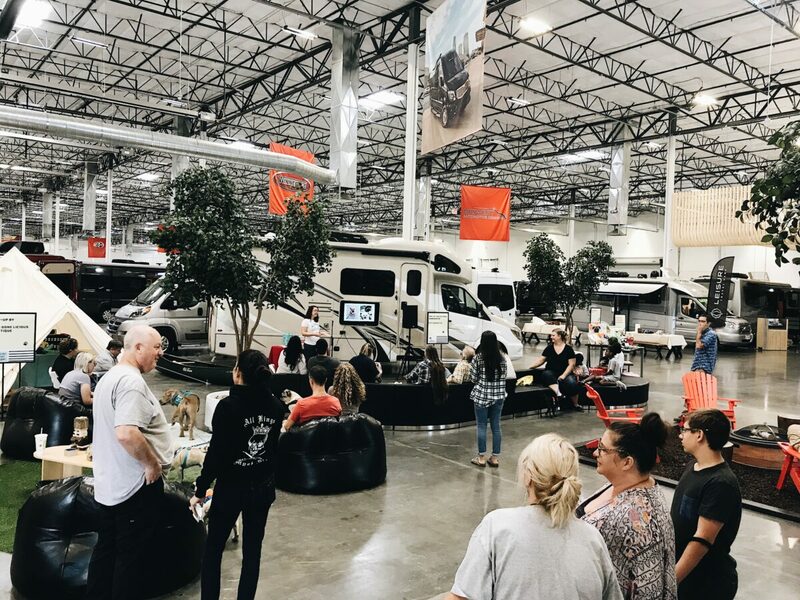 Hey Buddy!, I found this information for you: "This Is What Happens When La Mesa RV Hosts A Dog Event For A Cause". 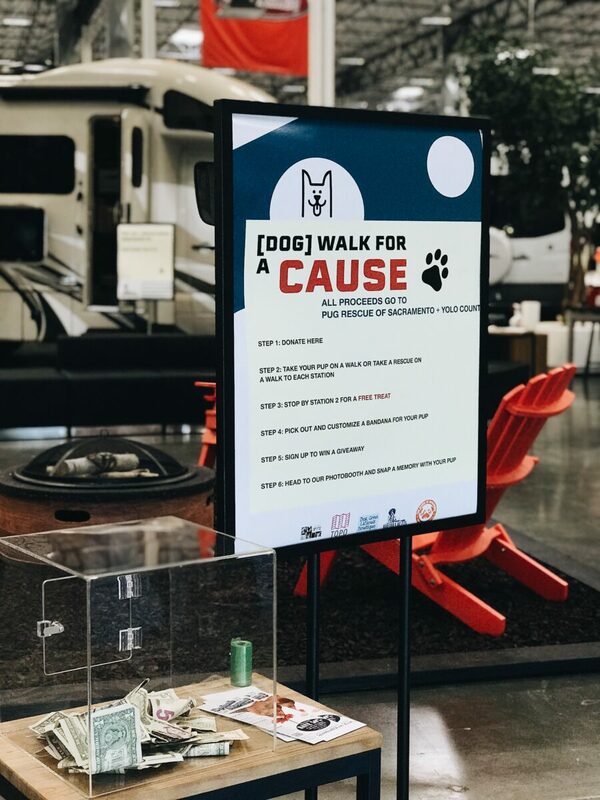 Here is the website link: https://experiencelife.lamesarv.com/2018/10/this-is-what-happens-when-la-mesa-rv-hosts-a-dog-event-for-a-cause/. Thank you.